Where and how I’ve learned the science of cooking? Well, it sounds great, but it happened differently in my case. In my childhood I was not interested in the girl toys, I didn’t have baby kitchen, not even a doll! My early ages I preferred to play with cars and teddy bears, later, when I became older I spend my time with reading and I’ve been interested in natural sciences and animals, too. Not to mention, that my mom was never that “Super mom, who is able to stay hours in the kitchen”. 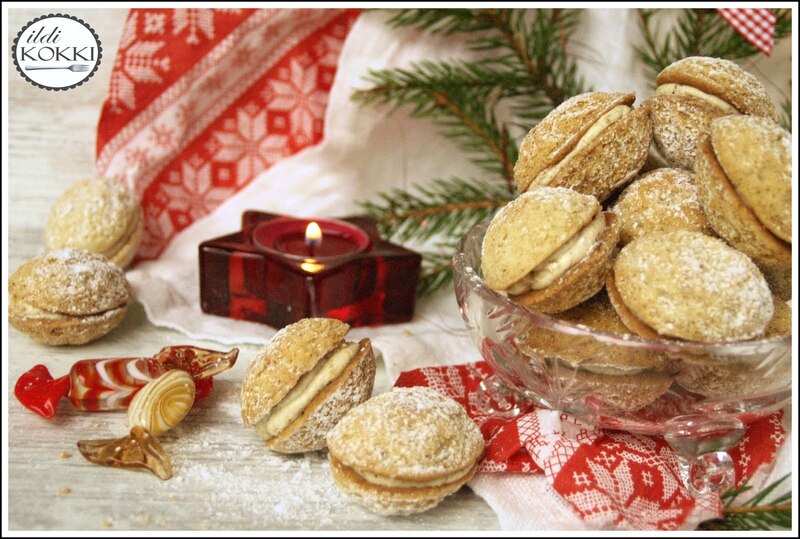 She made cookies and cakes very rarely and these occasions were bigger holidays in the vast majority in cases. It’s interesting, because my first memories about baking and cooking were connected to my sister, not to my mother. My sister is almost 10 years older than me. So when I was a teenager and my biggest problems were the never-ending parties, she was already a mother and wife, who has had to take care about her family. In that time I visited her quite often. I have always place for a plate of hot soup by her table and she even checked my maths homework, because she is a teacher, or what?! So my first memories of yeast cakes, cookies and scones came from these days, but I was not interested in preparing them. My first attempts in the kitchen were in my freshmen years at the university, although I made lots of mistakes then for example a half-row pea-stew or a heavily coagulated thickening, too… I’ve started to learn cooking but my only aim was that I became able to prepare the easiest dishes, because I didn’t want always to eat frankfurter or to die hungry. So first I learned to make simple foods, dishes, meats and vegetable stews, later came the more complicated courses. 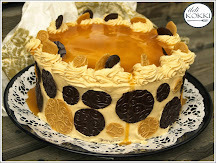 The world of cookies and cakes opened for me, when my actual (and the current one, of course) boyfriend had birthday and I wanted to make my own cake for him. The construction of this cake wasn’t made completely independently by me, but after my first try, the art of confectionery became my true love. 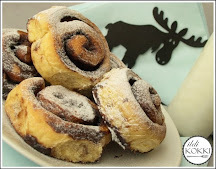 Now, I’m not alone with this hobby, because my boyfriend supports me, he always eats the products of my cooking and gives a few advices for the taste and texture! 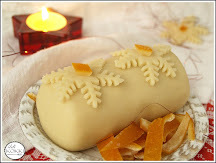 For example, to create the perfect recipe of Christmas’ fruitcake took me more than a year, but in the end of the 20th trying it became perfect! In those cases, when I am desperately looking for recipes, I always check first my Mari Lajos’s cookbooks, because there are tons of recipes and ideas in there. 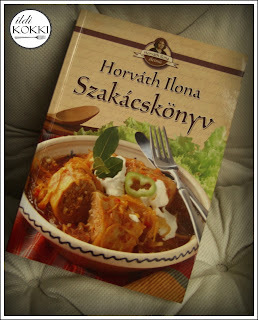 Beside the 33, 66, 99 book series of Mari Lajos there is the most common Hungarian writing: Ilona Horváth: Cookbook. If someone needs ideas for basic use of spices, or needs help to cook the most common traditional Hungarian dishes, this book is the best choice. 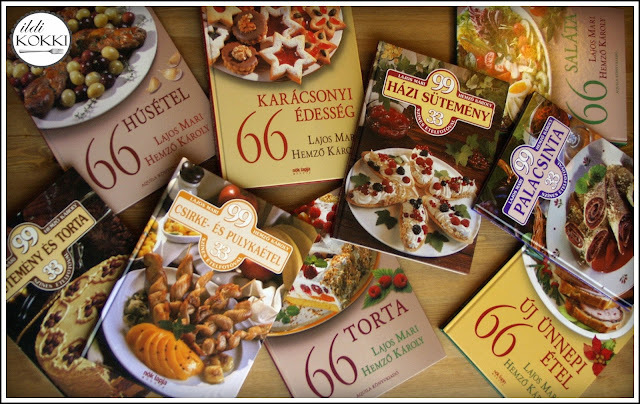 I checked once in my life the original edition of Hungarian-French Cookbook by József C. Dobos, which is the masterpiece of Hungarian culinary literature. This book was written in that time, when the mayonnaise was made by hand foam beats and the cakes were filled with real fluffy butter cream. This cookbook is the best choice for those housewives and cooks, who are disposed to create real aspic, or pasty, but it is not recommended to them, who choose rice in plastic bag, instead of cooking rice traditionally. 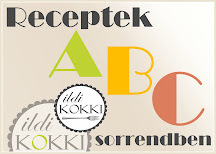 Finnish cookbooks are quite new to me, furthermore, the food is totally different from Hungarian. 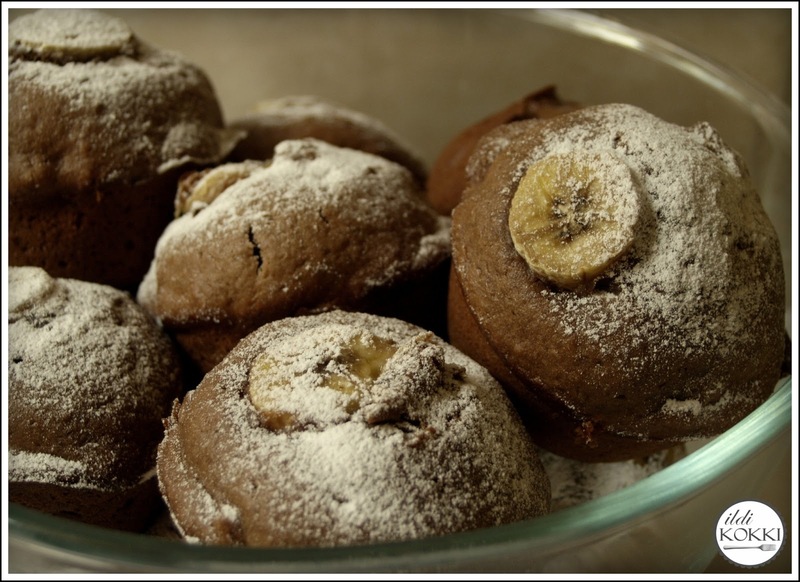 Most of time the Finnish recipes are available on the internet, too, but the units of sugar and flour are cups and deciliters. The easiest way to find a recipe to check it in more place, not just in a cookbook, then in internet, too. 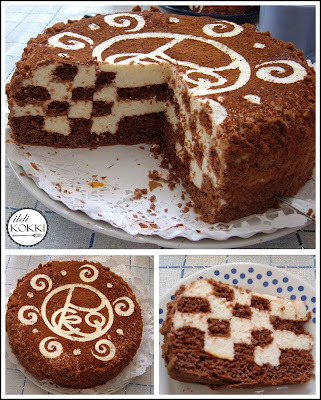 It is really helpful to see the video recipes on YouTube, because you can check there the methods of decoration too! My most important advice is, that you MUST NOT be desperate, if you make a mistake with your pie, because it will be perfect next time! 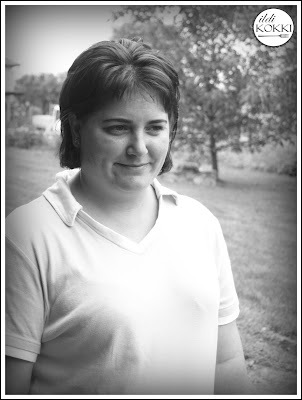 Those recipes, which can be read here, were collected from different people and different places under my life. 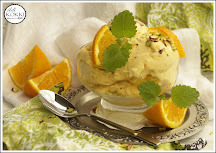 Most of time I modified the ingredients or the methods of recipe, but I will cite the origin of the recipe in all cases! The pictures made from dishes are my own pictures!